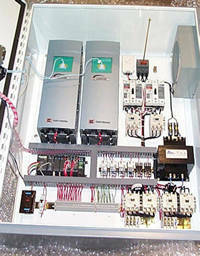 Whitmor designs and manufactures a range of standard and custom electrical power and control products . Additionally we represent and distribute products for our industries which meet the highest quality and reliability standards. With a majority of our products installed in military, marine, utility and industrial applications for over 60 years -you can be assured that our company and products will serve you well into the future.